Configure your Mac mini Mountain Lion Server, $5,072.00-, Available to ship:2-4 business days, 2.6GHz Quad-Core Intel Core i7, 2x1TB Serial ATA Drive @ 5400 rpm, 16GB 1600MHz DDR3 SDRAM - 2x8GB, Apple USB SuperDrive, Apple Thunderbolt Display (27-inch), Apple Keyboard with Numeric Keypad, Apple Mouse, AppleCare Protection Plan for Mac mini - Auto-enroll, Apple Thunderbolt cable (2.0 m), Promise Pegasus 12TB (6x2TB) R6 RAID System. Configure your Mac mini $2,774.00-, Available to ship:7-10 business days, 2.6GHz Quad-Core Intel Core i7, 16GB 1600MHz DDR3 SDRAM - 2x8GB, 1TB Fusion Drive, Apple USB SuperDrive, Apple Thunderbolt Display (27-inch), Apple Keyboard with Numeric Keypad, Apple Mouse. 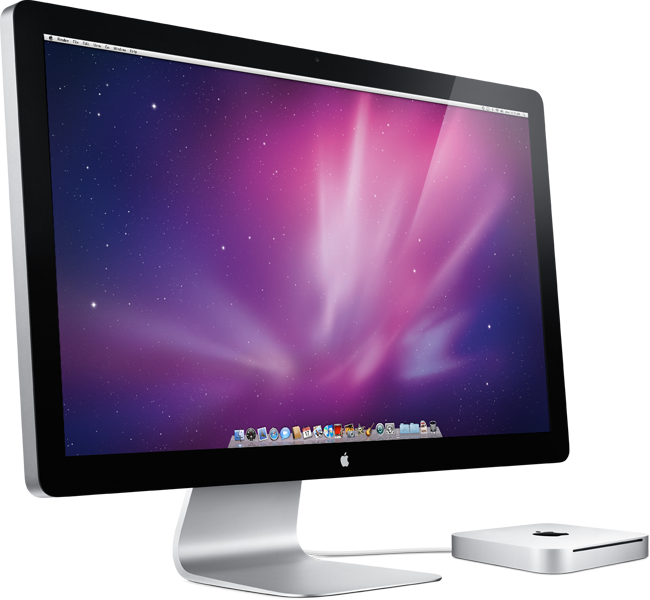 AppleCare Protection Plan for Mac mini - Auto-enroll. 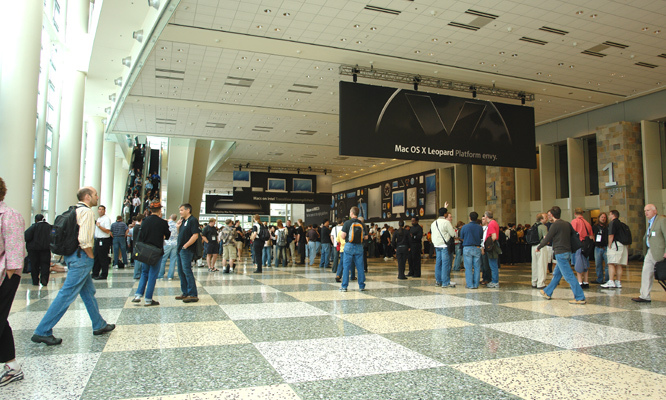 WWDC2006 Moscone Convention Center West 2006.08.07 Mon.